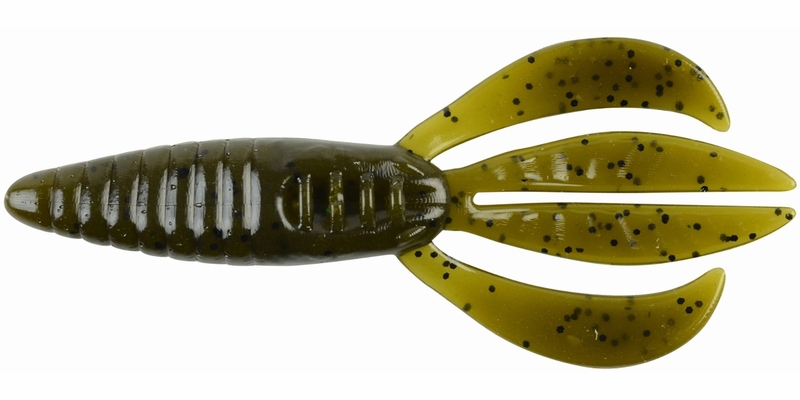 It's no secret that the Berkley Powerbait Pit Boss has been a staple in the arsenal of untold numbers of anglers since its release in 2011, and Berkley has brought that classic to a new level. 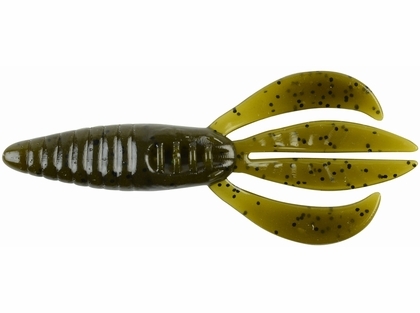 The Berkley Powerbait Pit Boss takes the time and battle-tested Pit Boss and infuses it with Berkley's legendary Powerbait attractant that is formulated to not only get you more bites, but make fish hold on longer once they have bit. 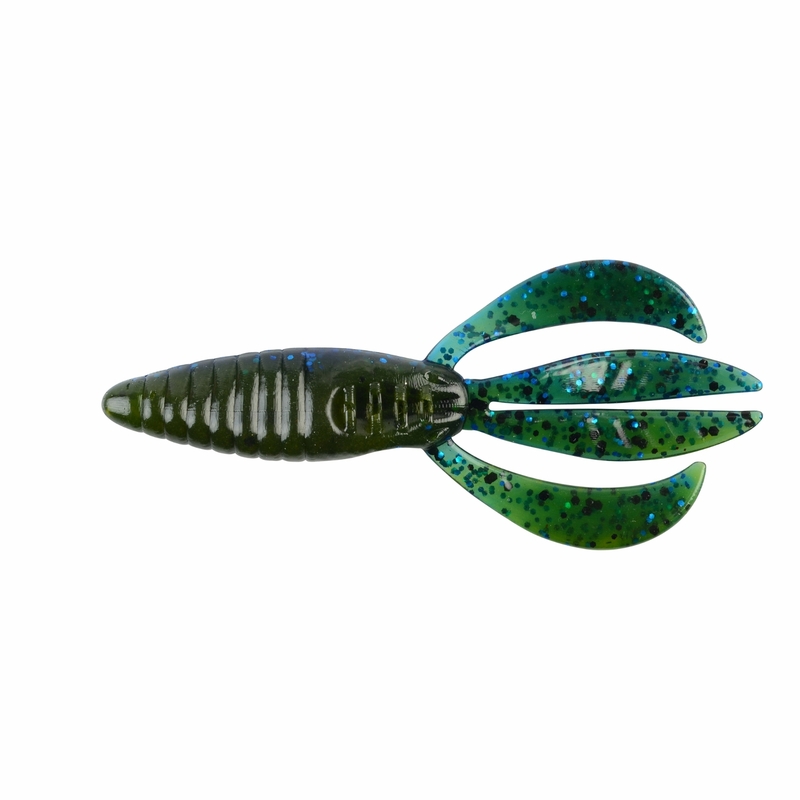 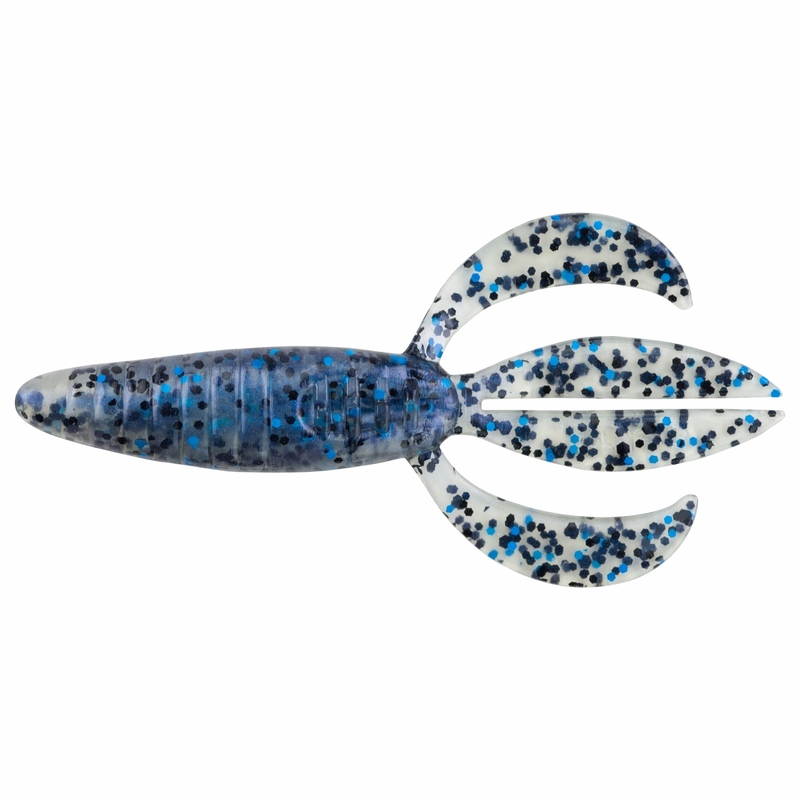 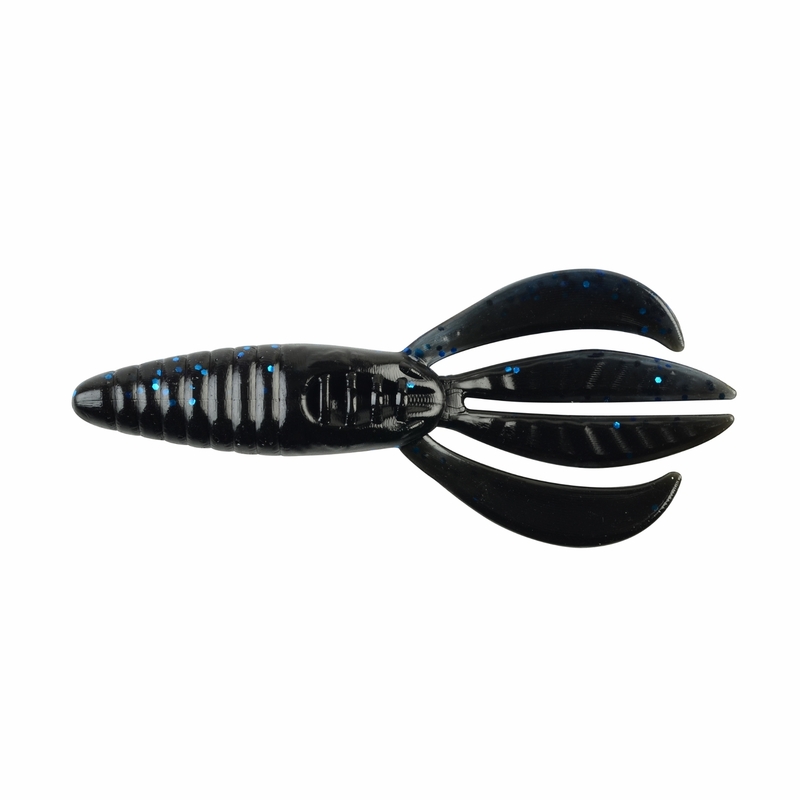 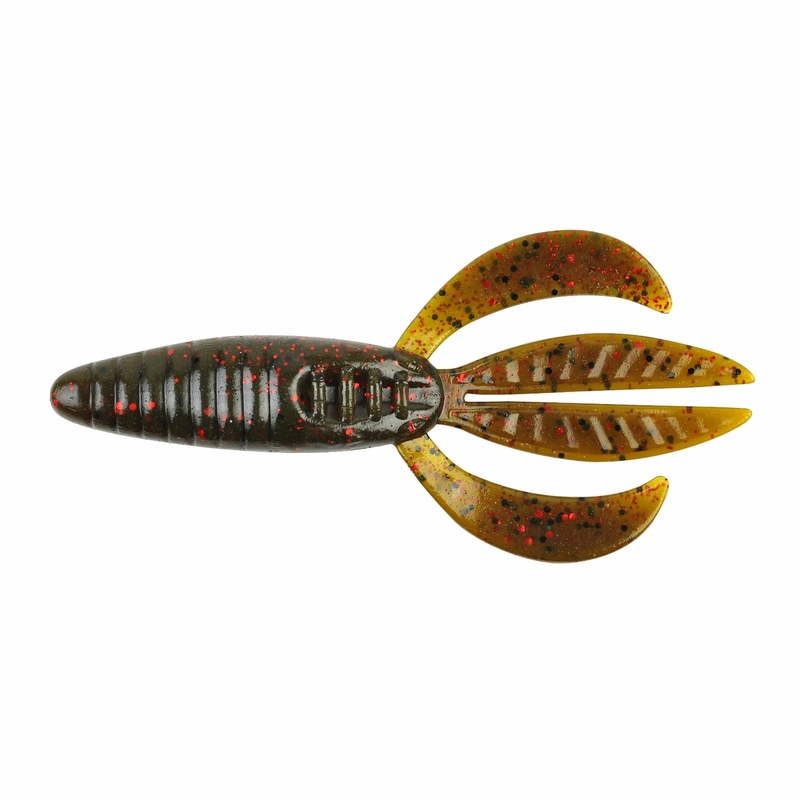 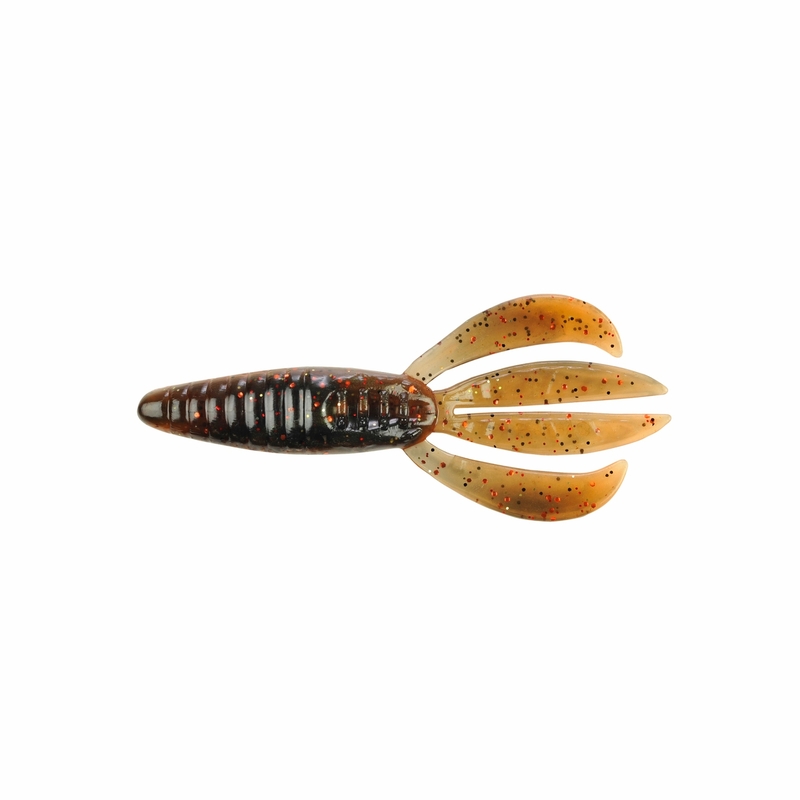 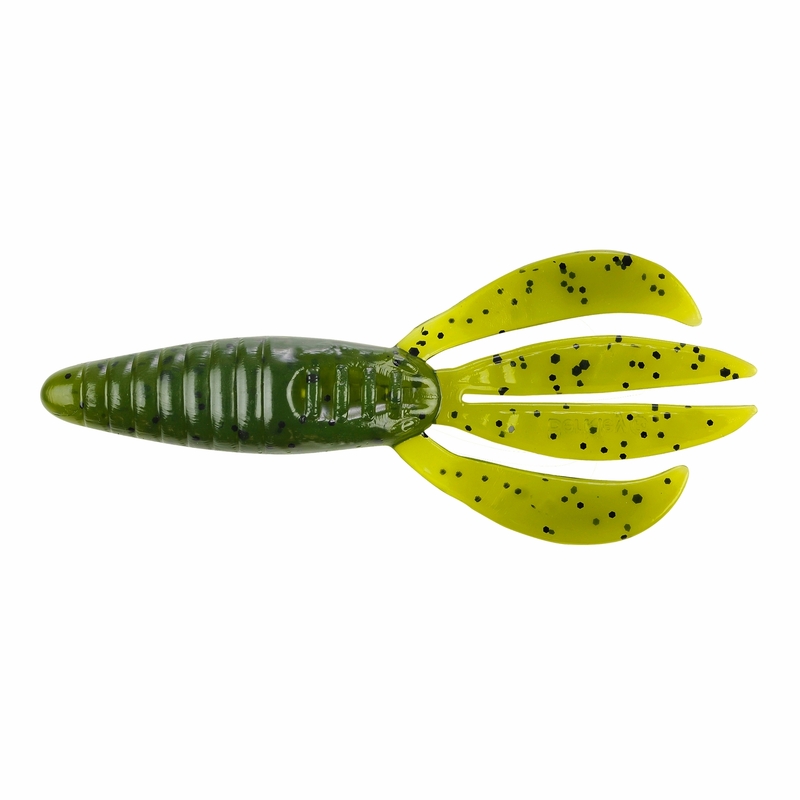 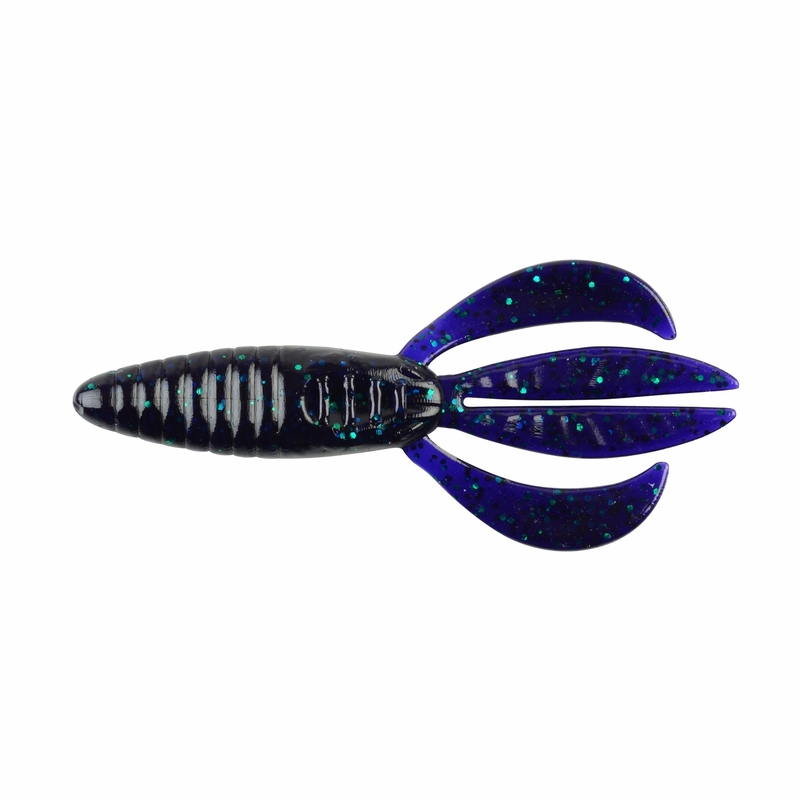 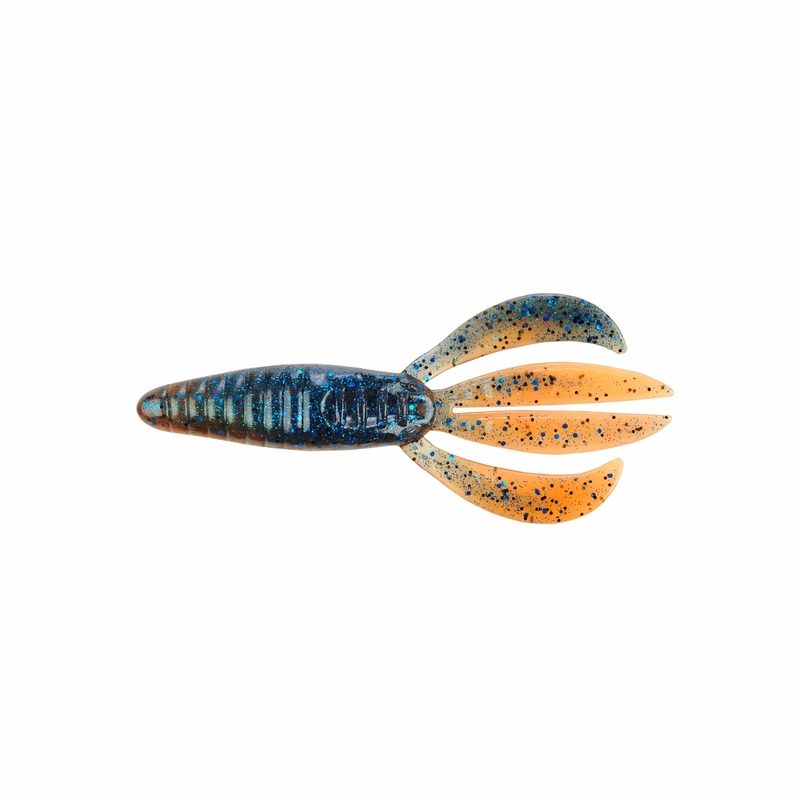 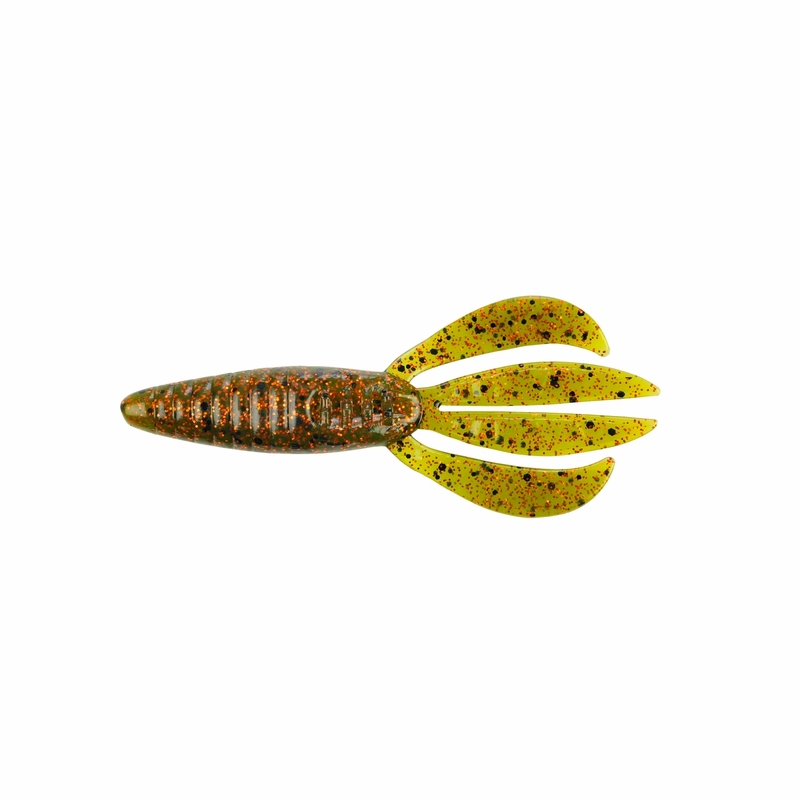 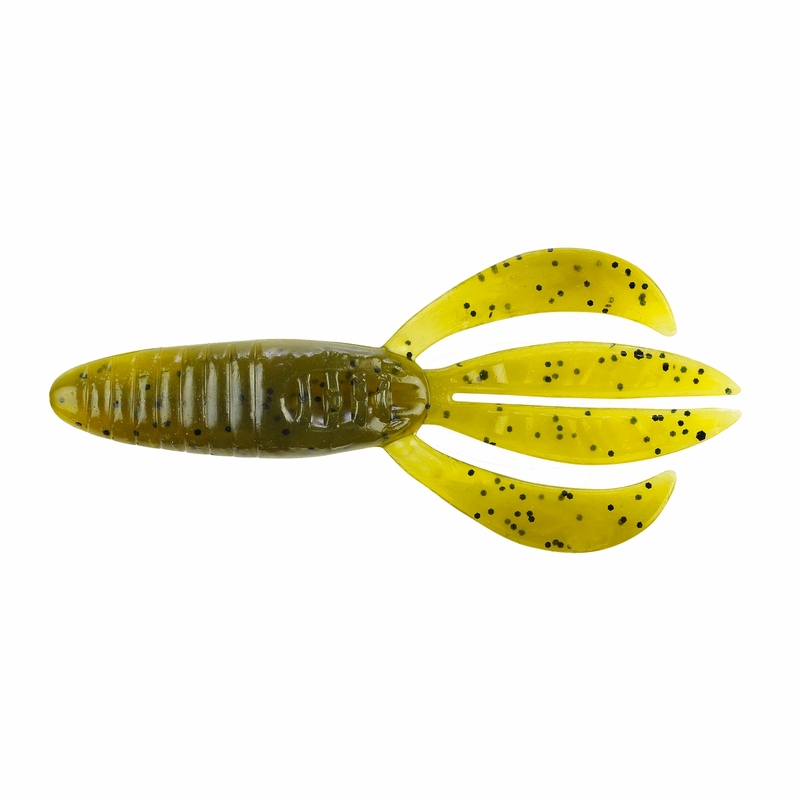 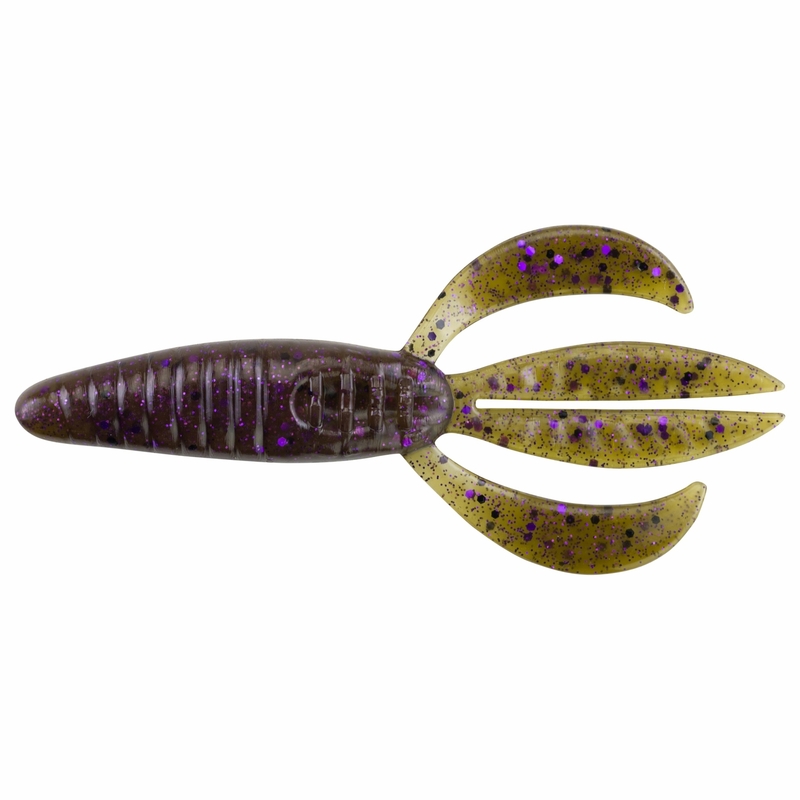 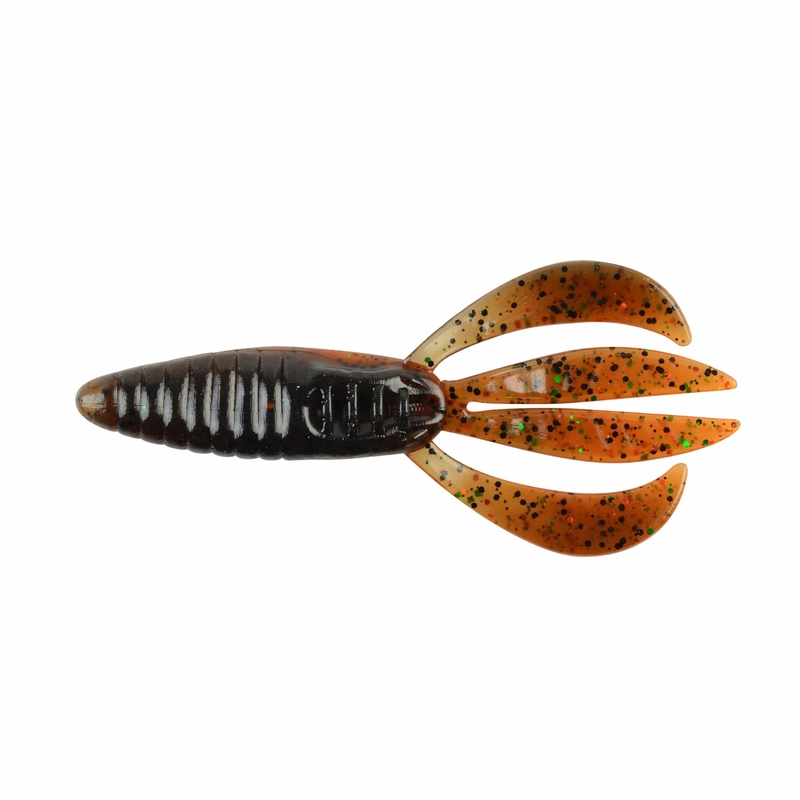 The Powerbait Pit Boss' compact, streamlined shape is perfect for moving in and out of cover and its 4 appendages provide unbelievable action. 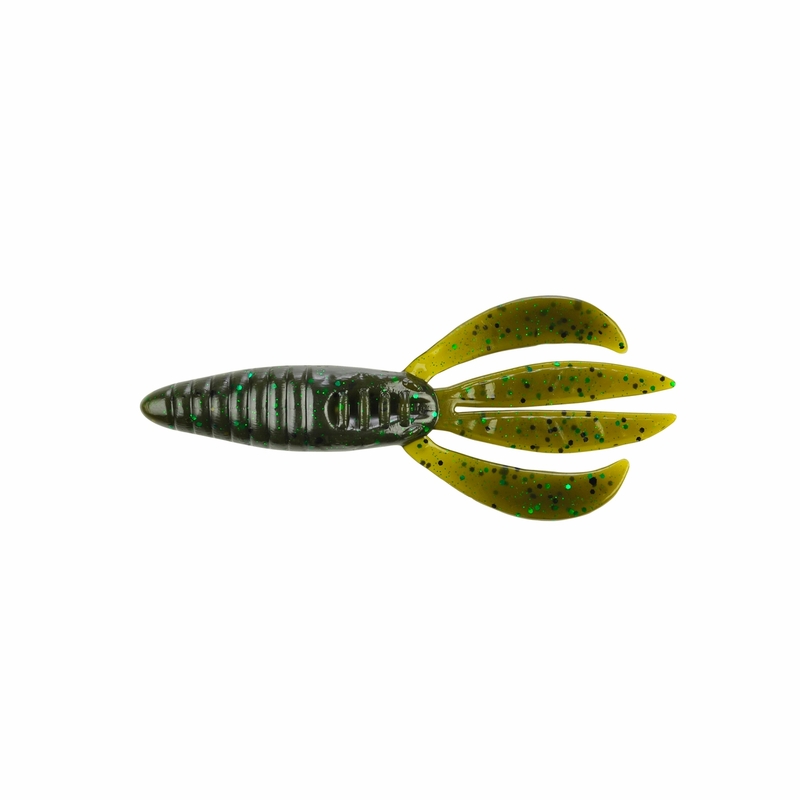 Available in 3 sizes and a multitude of colors, reach for the Berkley Powerbait Pit Boss next time you pick up a Flippin' Stick.